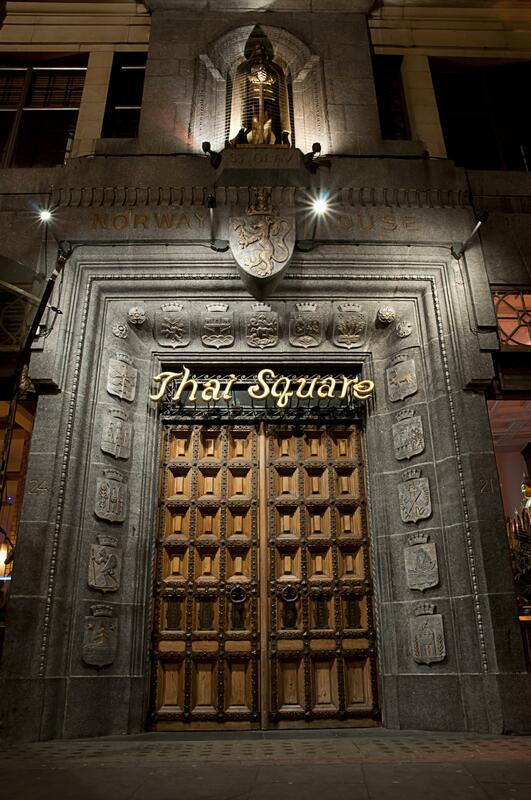 Its location looking onto one of the World’s most famous landmarks, makes this – the flagship restaurant in the Thai Square Group – an absolute ‘must’ for lunch or dinner. 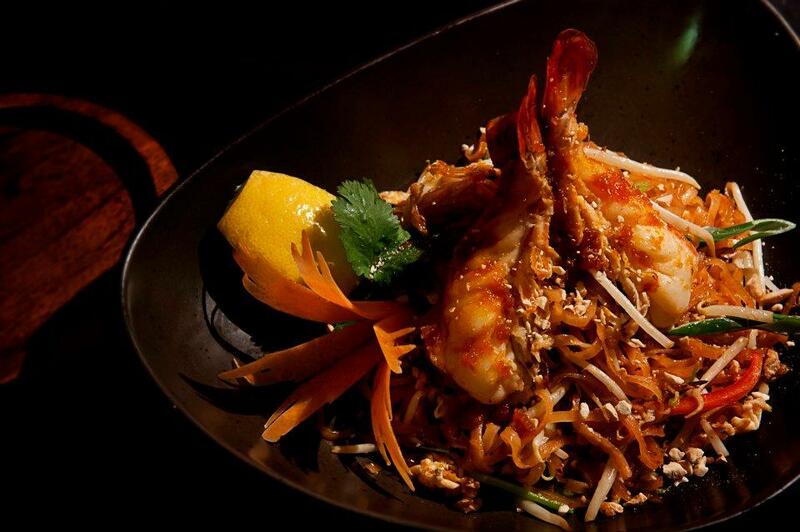 The authentic interior decor, featuring beautiful Thai artefacts, and the healthy Thai cuisine ensure a memorable visit to the very heart of London. 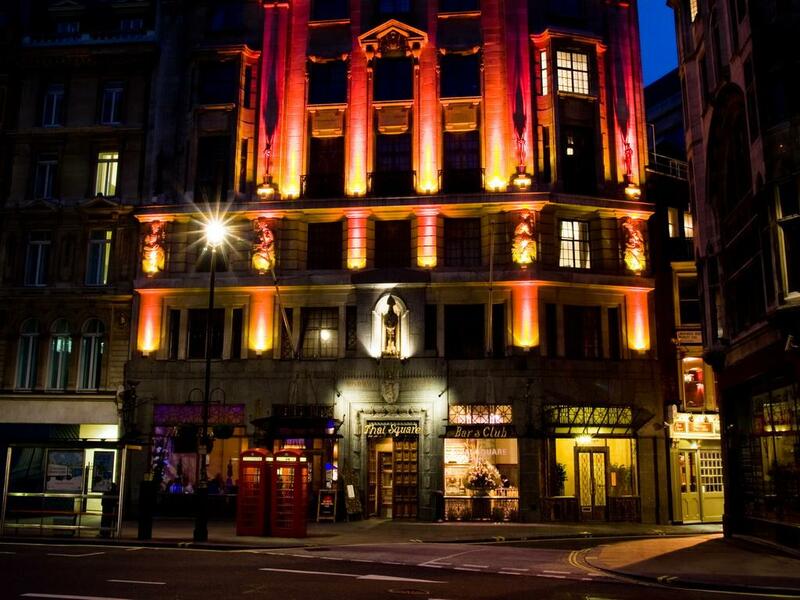 There is also a Club downstairs so after a delicious diner you can dance the night away, making Thai Square, Trafalgar Square, the perfect one-stop evening destination. Perfect for a wedding reception. Beautiful decorated with Thai artefacts. 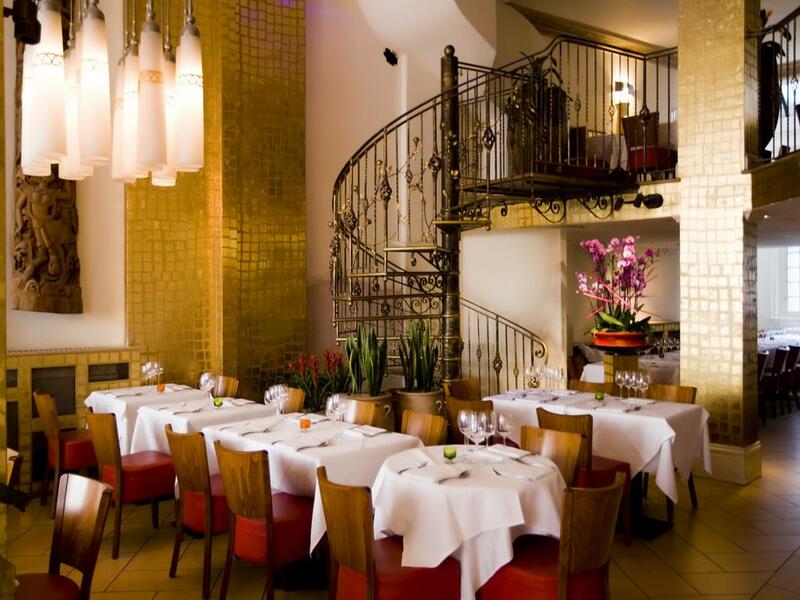 Perect location looking onto one of the World’s most famous landmarks, makes this a perfect place for your private events. The authentic interior decor, featuring beautiful Thai artefacts, and the healthy Thai cuisine ensure a memorable visit to the very heart of London.